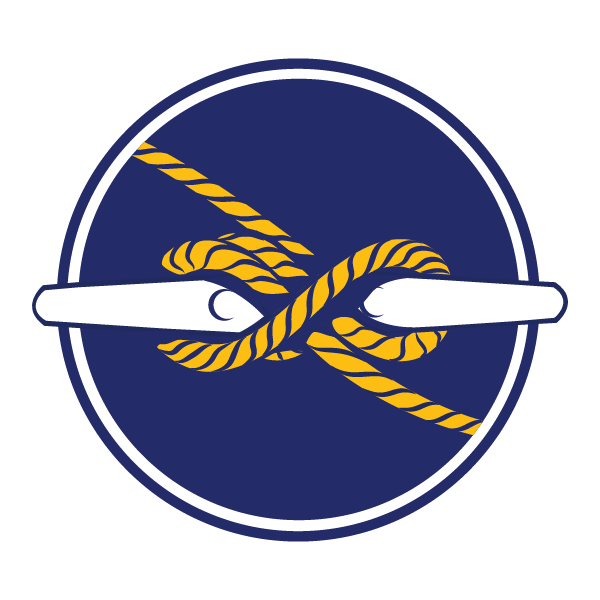 There’s a new top official in charge of Coast Guard operations in Alaska. Rear Admiral Michael F. McAllister passed command to Rear Admiral Matthew T. Bell, Jr., in a changing of command ceremony Wednesday afternoon at Elizabeth Peratrovich Hall. McAllister served as commander of the 17th District, which includes all of Alaska, from June 2016 until Tuesday. 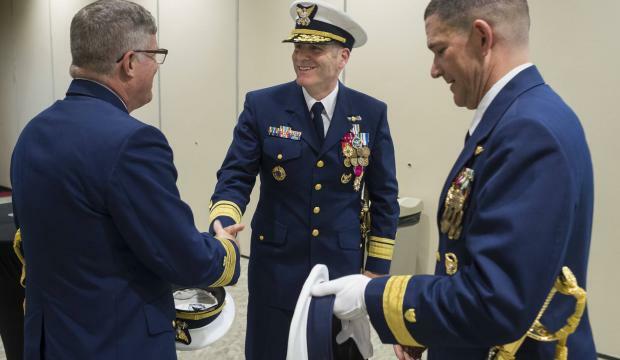 Bell, who most recently served a two-year stint at the USCG Personnel Service Center in Washington, D.C., assumes his new duties immediately. Bell will work from Juneau, where he’s relocating with his wife Nancy Bell and three dogs. Previously the skipper of two Alaska ships out of Kodiak, the new commander has USCG experience in the state dating back to 1989. Getting up to speed with all the parts of the USCG’s mission in Alaska will be hard work, he said, as he’s a few years removed from duty in the last frontier.